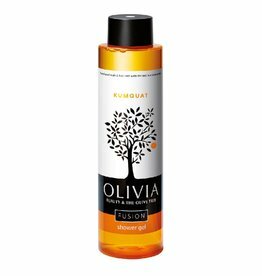 Ideal for all skin types, offering a silky texture to skin as well as hydration and a feeling of freshness. 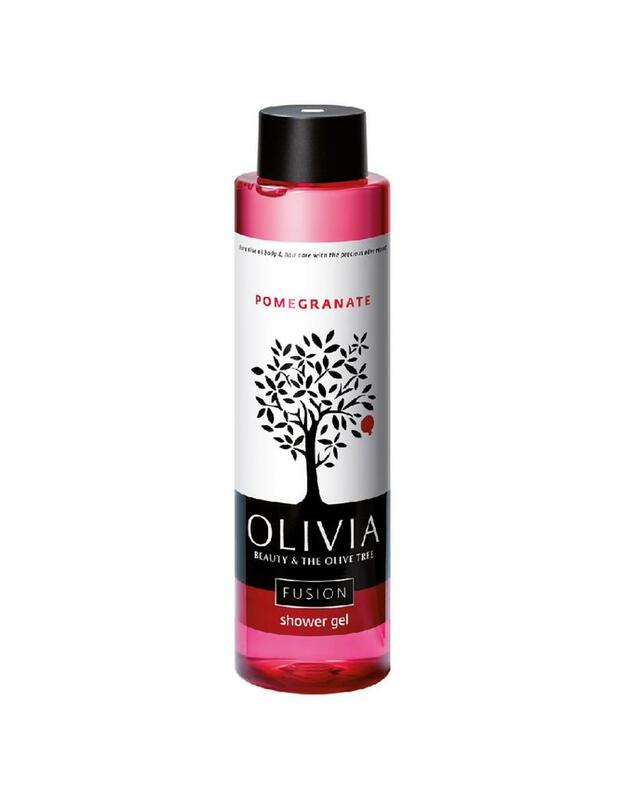 Contains pomegranate extract, which is well known for its antioxidant properties and organic olive extract that nourishes and refreshes the whole body. 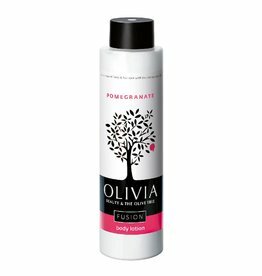 A rich moisturizing body lotion with pomegranate extract. 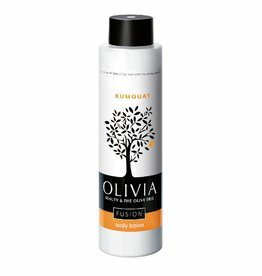 Firming body lotion with kumquat. Shower gel that gently cleanses dry and tired skin. A moisturizing body cream, ideal for tired and sensitive skin. A gentle body cleanser ideal for oily skin with fig.